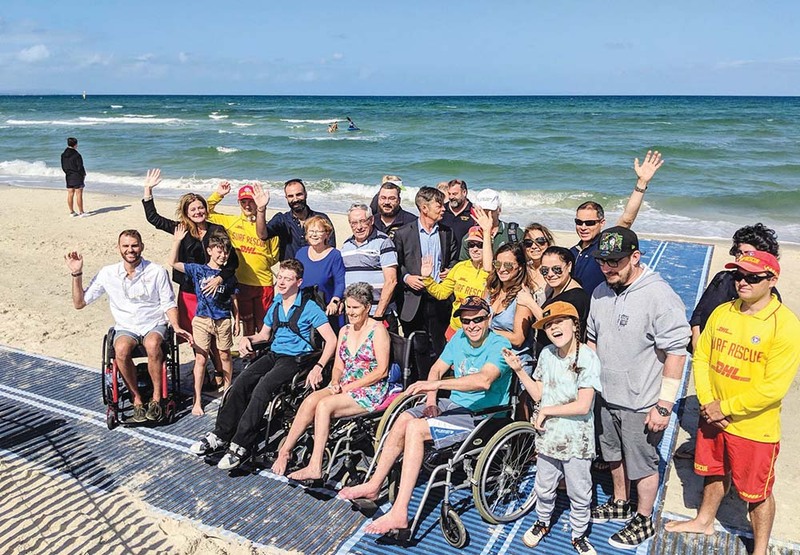 CARRUM Beach has been equipped with floating wheelchairs, mobile hoists, and adjustable beach matting to help make it more accessible to people with disabilities. The matting stretches 70 metres and provides access directly to the beach. The project was supported in part by Push Mobility, an organisation operated by people with disabilities. They helped purchase the equipment for the Carrum Surf Life Saving Club. 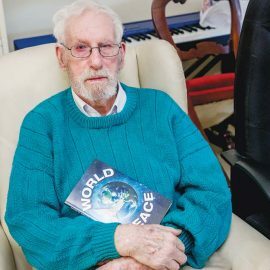 The project also received support from Kingston Council and the state government.